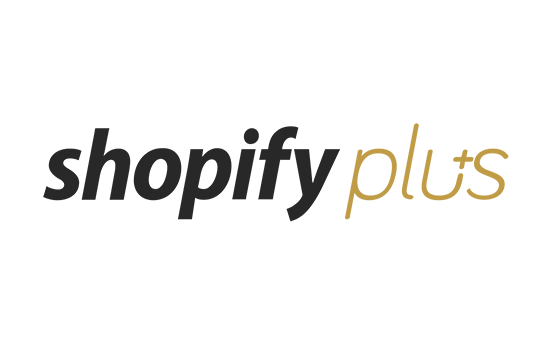 Shopify Plus is the commerce platform for high-volume, high-growth merchants, coupling speed and agility with the scalable foundation you need to grow bigger faster. 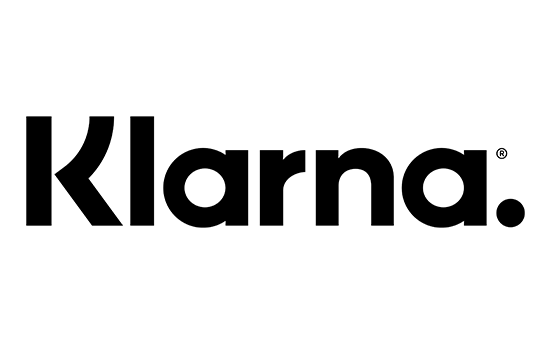 We were the first to sell on social, make commerce conversational, and partner with global innovators like Facebook, Instagram, Pinterest, and Buzzfeed. We’re powering the world’s fastest-growing brands, including Kylie Jenner, LeSportSac, Nestle, and PG. 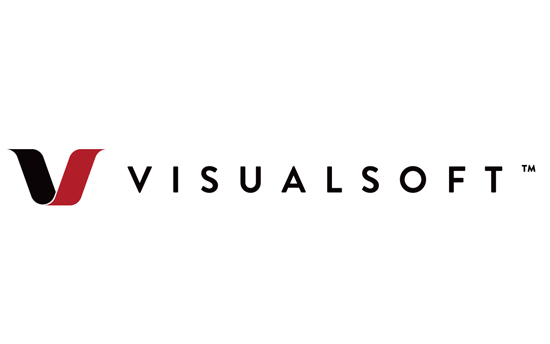 Dynamic Yield is an AI-powered Personalization Anywhere™ platform that delivers individualized experiences at every customer touchpoint.The platform’s data management capabilities provide for a unified view of the customer, allowing the rapid and scalable creation of highly targeted digital interactions. 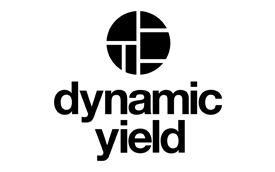 Dynamic Yield is used by more than 250 brands globally including IKEA, URBN, Ocado, and Michael Kors. 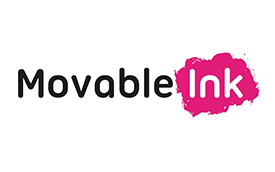 We’re delighted to welcome Movable Ink as a showcase sponsor for the dotdigital Summit 2019. 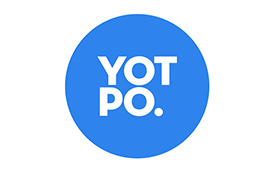 Yotpo’s suite of integrated solutions for reviews, visual marketing, loyalty, and referrals helps commerce companies accelerate growth by enabling advocacy and maximizing customer lifetime value. 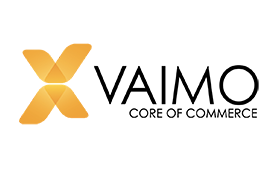 Vaimo is the global leader in delivering award-winning digital storefronts, omnichannel solutions and mobile apps. 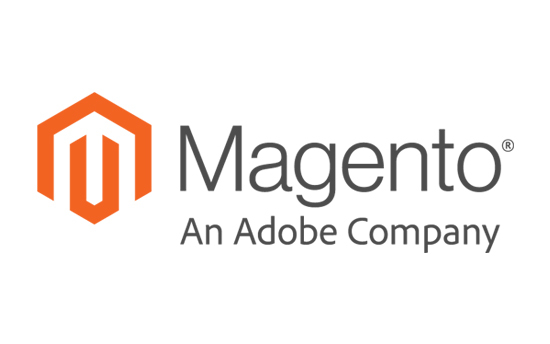 Our focus is to accelerate B2B and B2C sales for our brand, retail and manufacturer clients. With 15 global offices across EMEA and Africa and over 300 employees, we provide an international presence that allows us cultivate close, long-term relationships with our clients. Corra is the global digital agency that fashion, beauty, and lifestyle brands trust to create luxury commerce experiences. 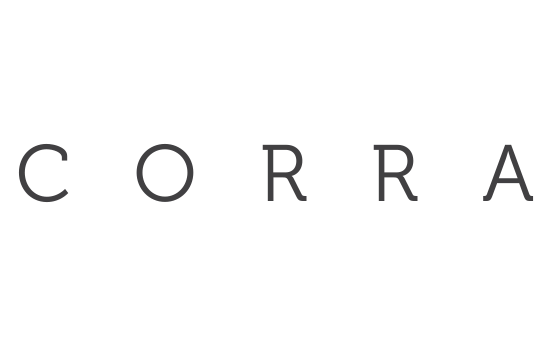 With headquarters in London, New York, and Los Angeles, Corra provides innovative solutions at the intersection of technology, creativity, and strategy. 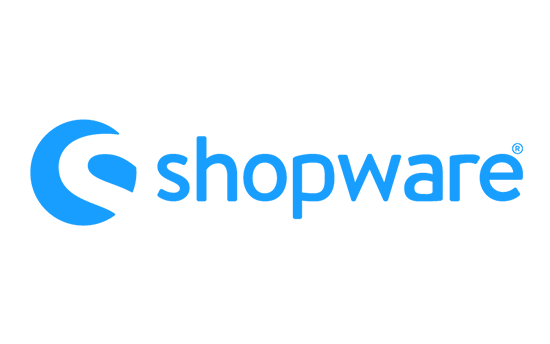 Shopware is a leading open source eCommerce platform. As an independent, equity‐ financed company, we are focused on revolutionising digital trade. Thanks to an ongoing dialogue with our widespread community, Shopware remains close to customers’ needs, connecting them with the most modern platform on the market. Klevu is an intelligent site search solution designed to help ecommerce businesses increase onsite sales and improve the customer online shopping experience. 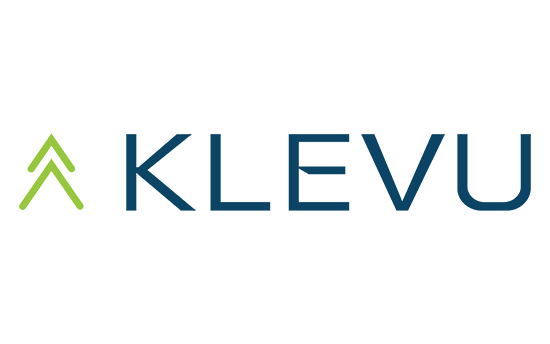 Klevu powers the search and navigation experience of thousands of mid-level and enterprise online retailers by leveraging advanced semantic search, natural language processing, merchandising and multi-lingual capabilities. 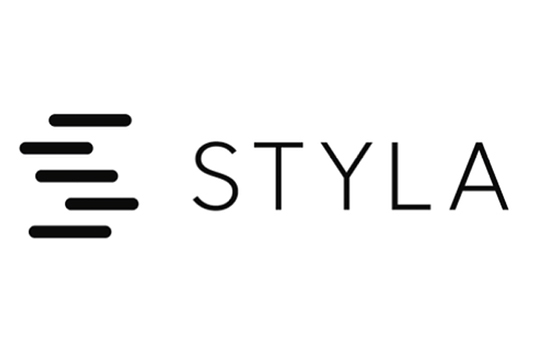 We’re delighted to welcome Styla as a supporting sponsor for the dotdigital Summit 2019. 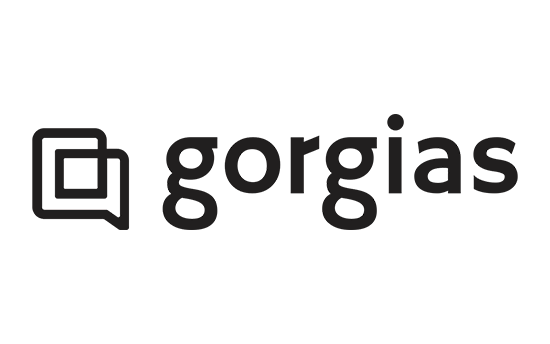 Gorgias helps you transform your customer support into a profit center. 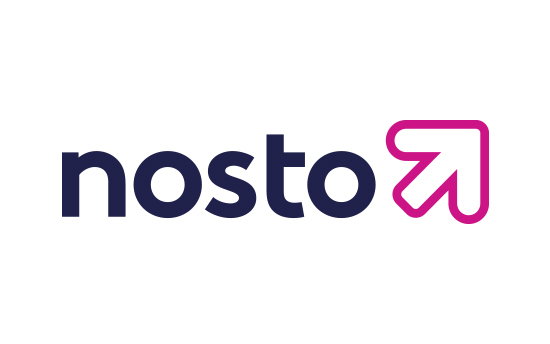 It enables over 1000 Ecommerce merchants to manage all their customer service – Facebook, emails, chat – in a unified platform integrated with Shopify. Built with Automation and Monetization at its core, Gorgias builds your brand with each customer interaction.